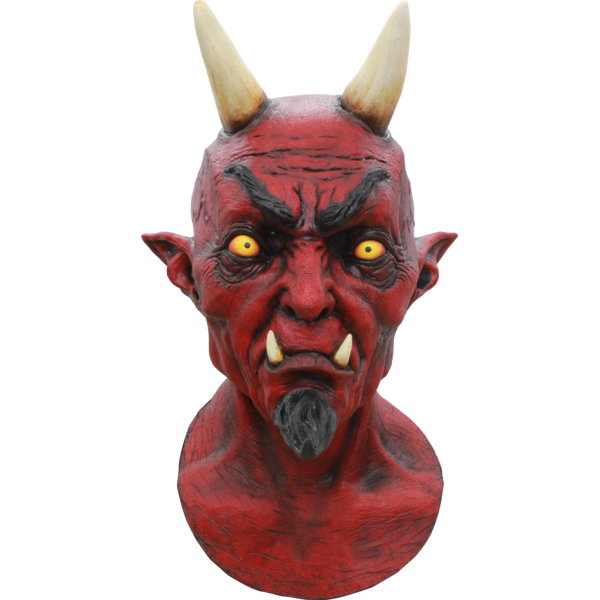 Deluxe high quality latex mask. This demon is ready to party, just look at those eyes. He can be worn as a scary halloween mask or can be used as a horror prop and is guaranteed to scare just about anyone. Superb quality remarkable detail and very realistic colors!